Endless options! 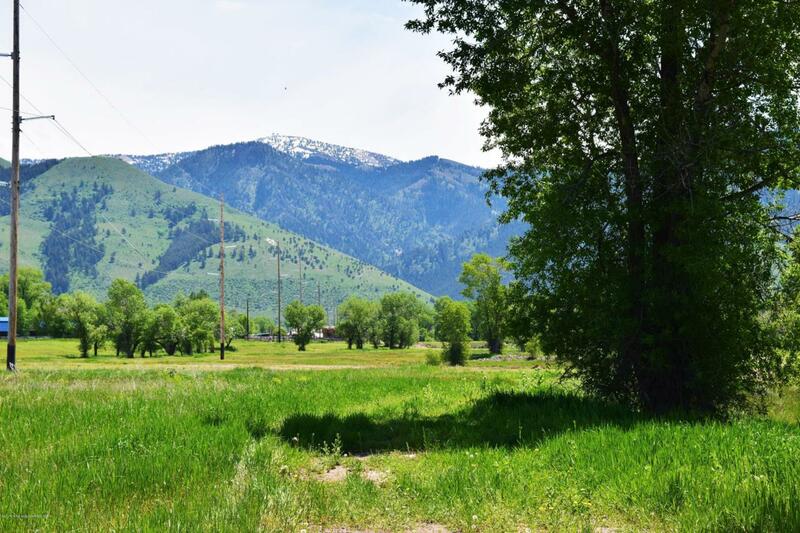 22+ acres located right in Afton across from Star Valley High School with Swift Creek running through the length of the property! This parcel has the option for annexation into the Town of Afton making public utilities available; overhead power runs the length of the property as well. Mature trees are found along the creek bank offering beauty, shade and privacy. Much of the property has recently been cleaned up and graded for more efficient drainage.